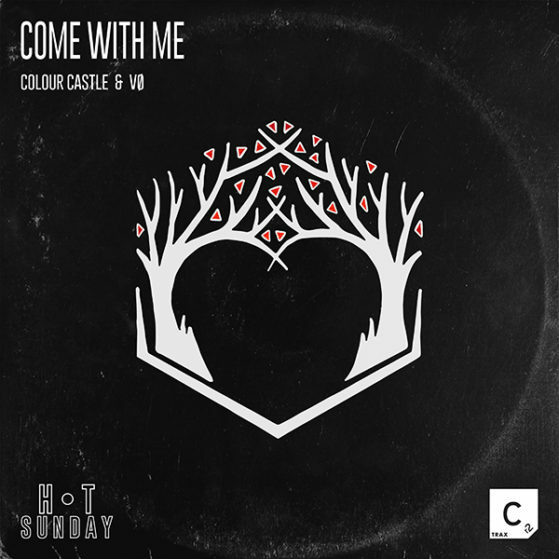 Fresh off the successful release of ‘Can’t Buy This’ ft. Roland Clark, having topped the ARIA Club chart for an incredible 10 weeks – the Sydney based producer Colour Castle is back with more dance floor ammunition, with the release of his new single ‘Come With Me’ via Cr2 Trax, assured to create waves in clubs across the globe. Utilising the classic “Take Me Away” vocal melody by The Final Cut presents True Faith – made famous by The Prodigy, he returns with a signature sound that toys with four to the floor beats, melodic and harmonic dynamics, thrilling build ups and a clear combination of finesse and flair. Paired with him is one of Melbourne’s emerging artists VO – a producer primed to elevate this release to the next level. With an Eton Messy Youtube premiere for “Come With Me” confirmed as well as past BBC Radio 1 support and collaborations with the likes of Doorly and Miguel Campbell to name a few, expect Colour Castle to be a household name in the coming months and years.